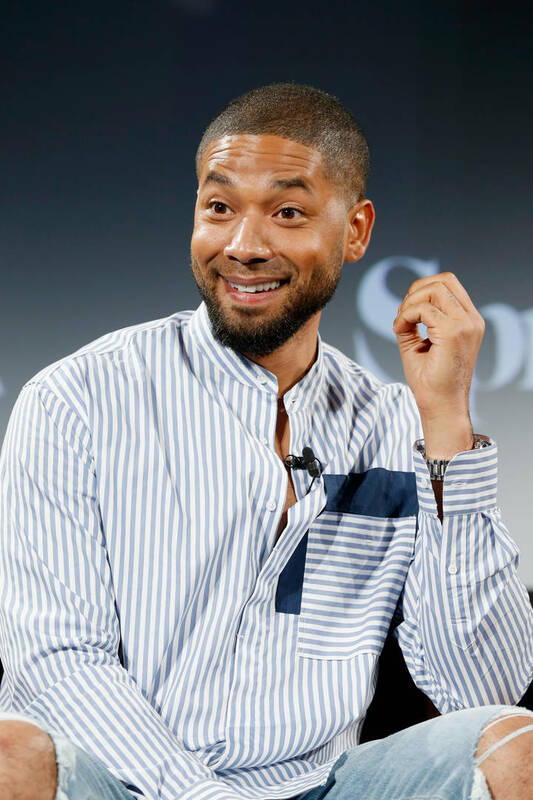 This Jussie Smollett case gets crazier by the hour as new developments continuously emerge throughout the day. The Empire actor who was once viewed as the victim is now being suspected of staging the crime himself. While he and his team have denied these allegations, it looks like he's trying to bulk up his legal team to handle the investigation. According to The Blast, Smollett is trying to recruit Colin Kaepernick's attorney, Mark Geragos, onto his legal team after the lawyer helped Kaep score a giant settlement against the NFL. Smollett is reportedly building his legal team to handle the ongoing investigation about his alleged attack in addition to other legal issues that stem from the investigation. With the scandalous new developments in his case, the actor's need for Geragos might be for the sake of dealing with the media. Since the allegations emerged that he staged the attack, it appears as though he needs someone to answer the media's questions and speak on his behalf in interviews. Geragos has previously represented Kaepernick but also helped out Chris Brown, Michael Jackson, and Winona while they faced controversial legal troubles. Earlier today, it was revealed the two brothers who were initially taken in as suspects may have been seen inside the elevator of Smollett's building with the actor on the same night of the alleged attack.